Crossrail has unveiled images of the bespoke design for the new Bond Street station which opens in December 2018. 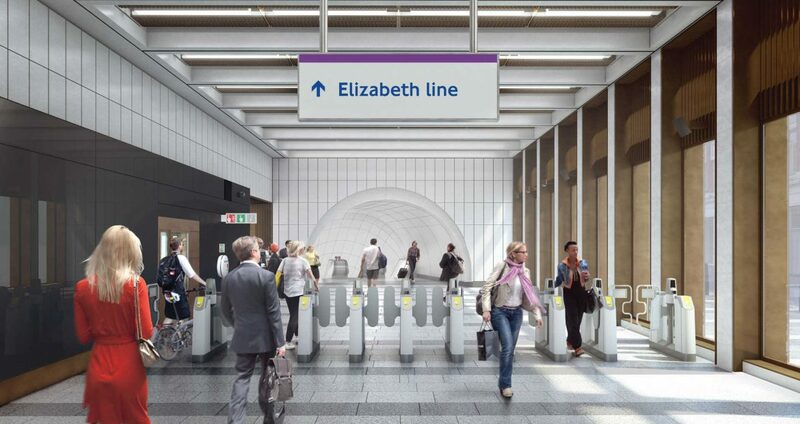 The new Elizabeth line station will have two ticket halls at street level – one at Hanover Square, across from 5 Hanover Square, and the other at Davies Street. The images* show how the station has been designed to reflect the environment and heritage of the surrounding area. The Hanover Square entrance will be flooded with natural light and bordered by colonnades in pale Portland stone to create a sense of openness and civic presence. Passengers exiting the eastern ticket hall will benefit from a revamped green space in the square’s public realm. 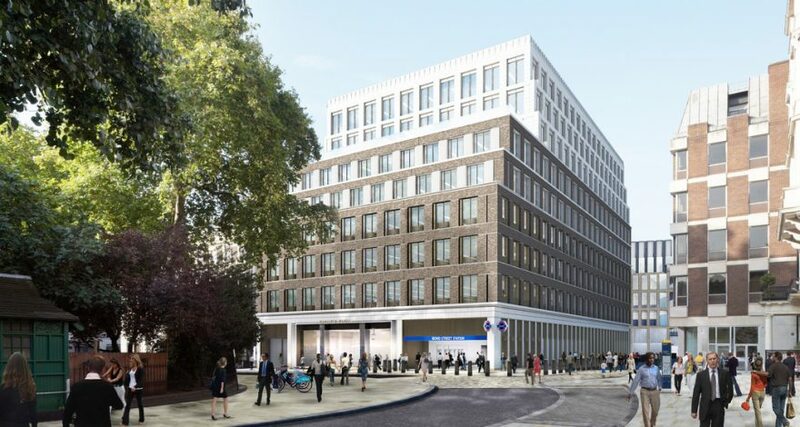 Bond Street station will help increase capacity at one of the UK’s busiest shopping districts and is expected to accommodate over 225,000 people using the Jubilee, Central and Elizabeth lines daily. The route fully opens in December 2019 and will offer seamless journeys across London, connecting Reading and Heathrow to east London and Essex. * Images copyright Crossrail Ltd.